Ukulele stand available from The Music Box Shop available from The Music Box Shop, Bristol. 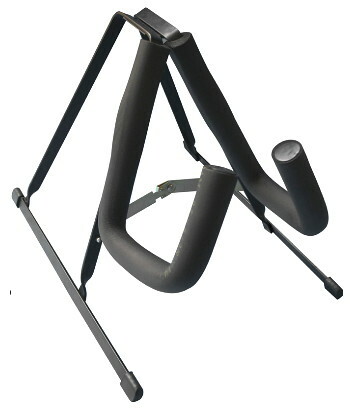 Here you can find our range of stands, suitable for violins and violas etc. Each stand will keep your instrument safe, away from the fear of scratches or falls.